We will meet you at the airport upon arrival and assist with your luggage. We will transfer you to the hotel in Amman. You will have dinner and sleep in Amman. Experience the Roman city of Jerash and the ancient Arab castle in Ajloun. Next we will float in the Dead Sea, enjoying the soothing and medicinal affects of its salt. We will end the day in Madaba at a hotel (H/B). After breakfast, we will visit the mosaic churches in Madaba and the magnificent views of Mount Nebo. Driving down the King’s Highway, we will arrive in Dana Nature Reserve. We will spend the night in the stone village of Dana, an abandoned village waiting for guests to fill its homes. Traditional Bedouin food will be prepared before your eyes in the fire. After breakfast, we will begin our hike to Feynan. We will hike through the beautiful palm-filled valley and to the copper mines. We will camp in Feynan with a Bedouin dinner prepared in the fire. After breakfast at the camp, we will continue our hike in Feynan up through a wild valley for a spectacular view over the Araba valley. 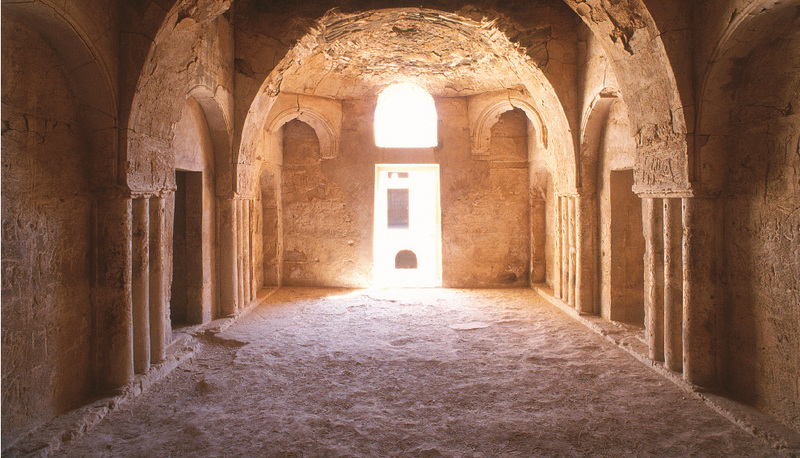 We will then drive to Wadi Musa/Petra and stay in a hotel (H/B). 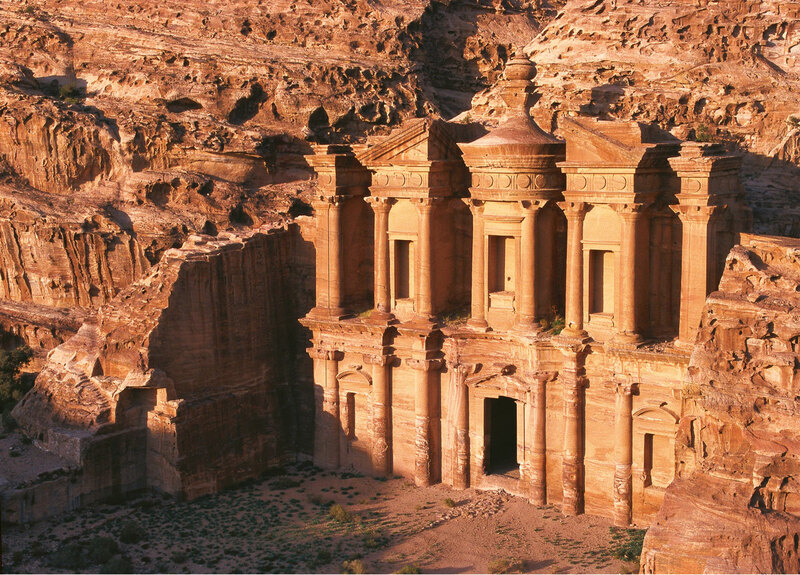 We will begin the adventure of exploring the ancient Nabataean city of Petra. We will start through the Siq and be dazzled with the sites of the Treasury, Royal Tombs, Roman Theater, Roman Street, High place of Sacrifice, Byzantine church, Petra Museum, and Monastery. In the evening we will camp in the desert around Petra, with traditional Arab food prepared for you in the fire. We will continue to be amazed by the sites of Petra. Overnight camping in Petra. Driving down the old caravan pass of Namla, we will arrive at Wadi Araba. We will take 4x4 rides through the sand dunes of Wadi Araba, which resemble the sand dunes of the Sahara desert. We will camp overnight in the sand dunes of Wadi Araba. We will continue hiking through the dunes of Wadi Araba. 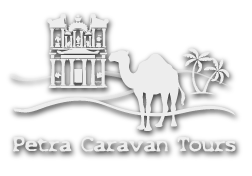 In late-afternoon, we will drive south on the Wadi Araba highway to the port city of Aqaba. 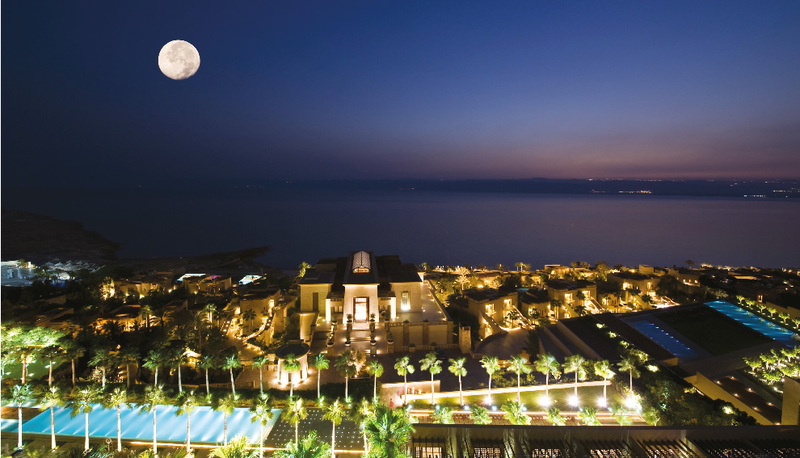 We will spend the evening at a hotel in Aqaba. After breakfast, we will transfer to Wadi Rum, the largest and most famous Wadi in Jordan. 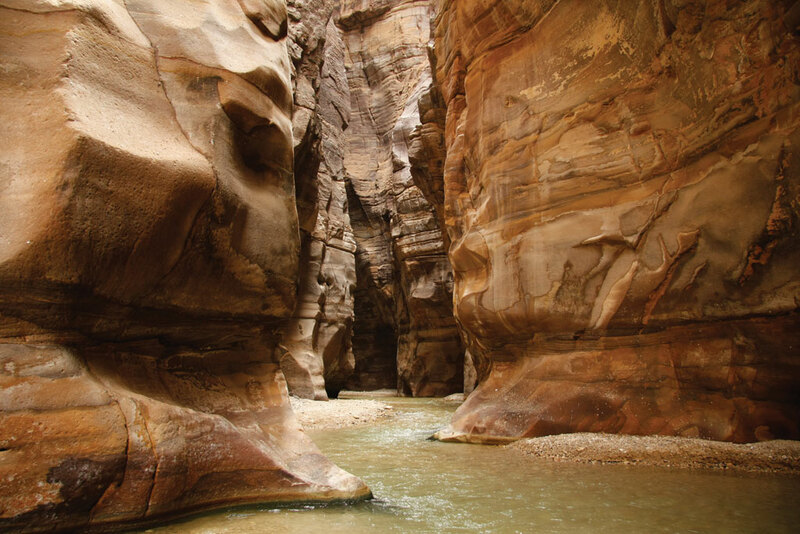 We will spend the trekking through the red sands of Wadi Rum and visiting the canyon cliffs that tower above. 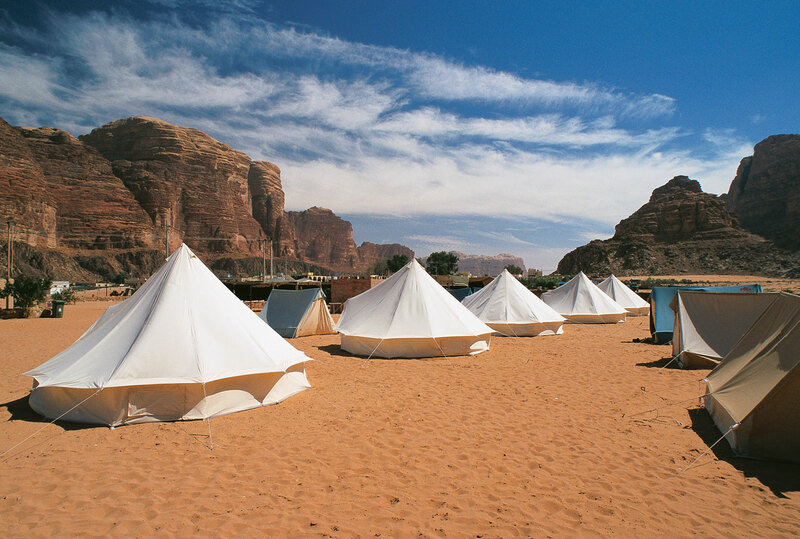 We will camp in Wadi Rum. We will continue trekking through the sands of Wadi Rum for 2 extra days. We will camp at a different site every evening. After breakfast we will drive down to Aqaba where you can spend the entire day doing as you wish. This is your time and at your own expense. 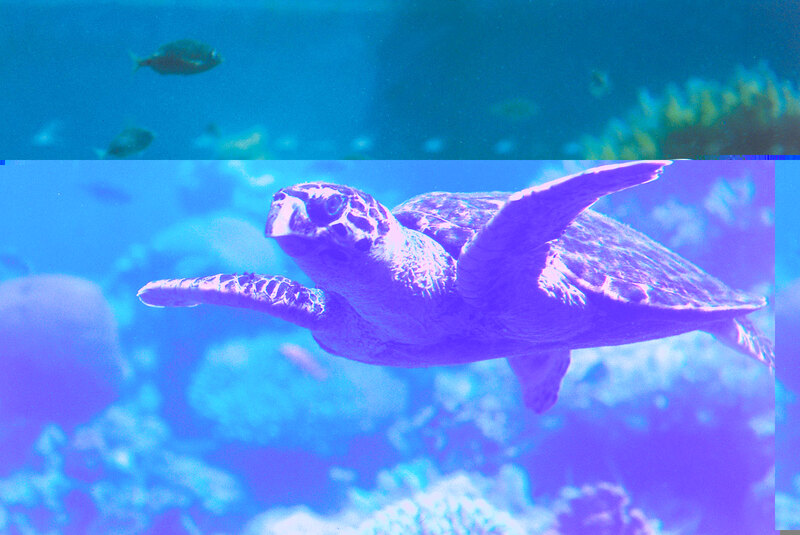 You can shop, dive, eat, sun-bathe on the beach, relax, swim in the Red Sea, have dinner at any restaurant of your choice. In the evening we will stay in a hotel in Aqaba. After breakfast, we will transfer you to the airport for your departure flight. Included: Guide, transfers, entrance fees, car for luggage, cook and full-board, camping permits, camping equipment, and hotels (double-rooms).